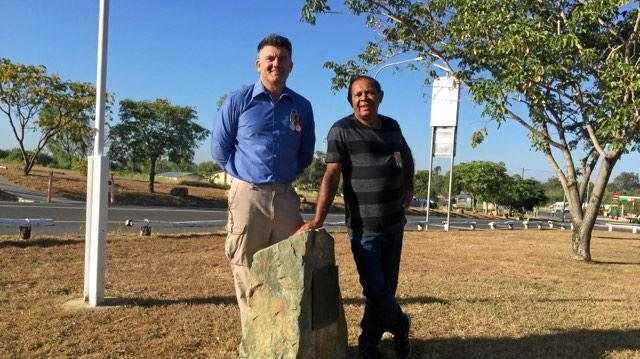 Daniel Ricciardo’s replacement has been announced. PIERRE Gasly will replace Daniel Ricciardo as Max Verstappen's Red Bull teammate in 2019. The 22-year-old Gasly, currently in his first full season of F1 at Red Bull's junior outfit Toro Rosso, described his promotion as "a dream come true". Red Bull boss Christian Horner has described Gasly as "one of the most exciting young drivers in motorsport" and lauded what he will bring to the team. "Since Pierre first stepped into a Formula 1 seat with Scuderia Toro Rosso less than a year ago he has proved the undoubted talent that Red Bull has nurtured since his early career," Horner said. "We look forward to Pierre bringing his speed, skill and attitude to the team in 2019." Gasly said the chance to drive for a top team was something he's been striving for since he started racing. Daniel Ricciardo with Toro Rosso and Red Bull drivers, including Pierre Gasly (second from left). "I'm so excited to be joining this top team," Gasly said. "It has been my goal to race for this team since I joined the Red Bull Junior Driver Program in 2013, and this incredible opportunity is another step forward in my ambition to win grands prix and compete for world championships. "As hugely exciting a moment as this is, I am fully aware of the challenge this special opportunity offers me and the expectations that faces any driver at Aston Martin Red Bull Racing. I'm looking forward to rewarding the faith that (Red Bull owner) Dietrich Mateschitz, Christian Horner and (consultant) Dr Helmut Marko have placed in me." 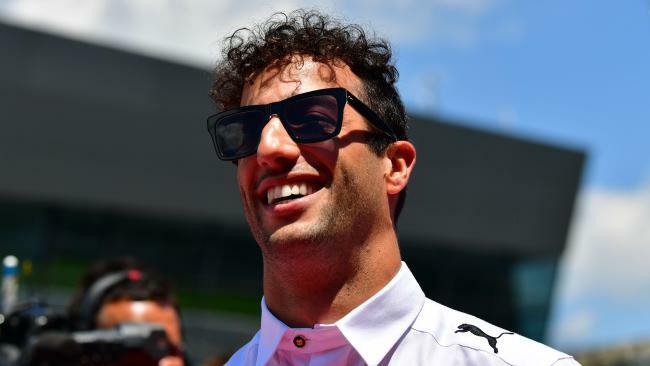 Since Ricciardo confirmed his exit to Renault at the start of the season, Fernando Alonso has announced he will sit out F1 in 2019 with Carlos Sainz taking his place at McLaren. 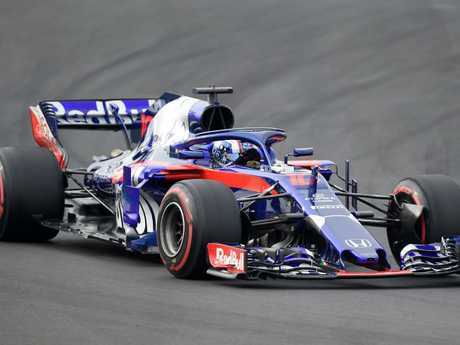 It means that when the season resumes this weekend with the Belgian GP, one of nine races left in the year, four drivers - Gasly, Sainz, Ricciardo and Alonso - will be driving in seats they will vacate in 2019. 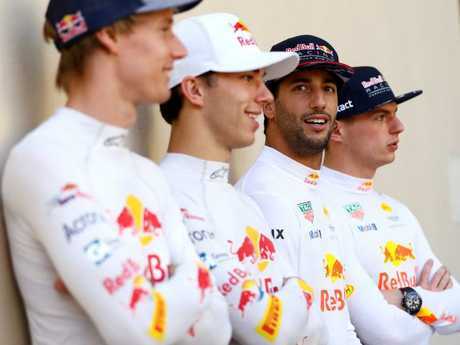 While Sainz, another Red Bull junior, was also in the frame to replace Ricciardo, his difficult relationship with Verstappen when the pair were teammates together at Toro Rosso made Gasly the favourite to take the seat. The Frenchman only made his F1 debut at the Malaysian Grand Prix last October but has scored 26 points for Toro Rosso this year, with a best finish of fourth in Bahrain. He also finished sixth in Hungary and seventh in Monaco.